and give straight answers to any and all questions you may have. 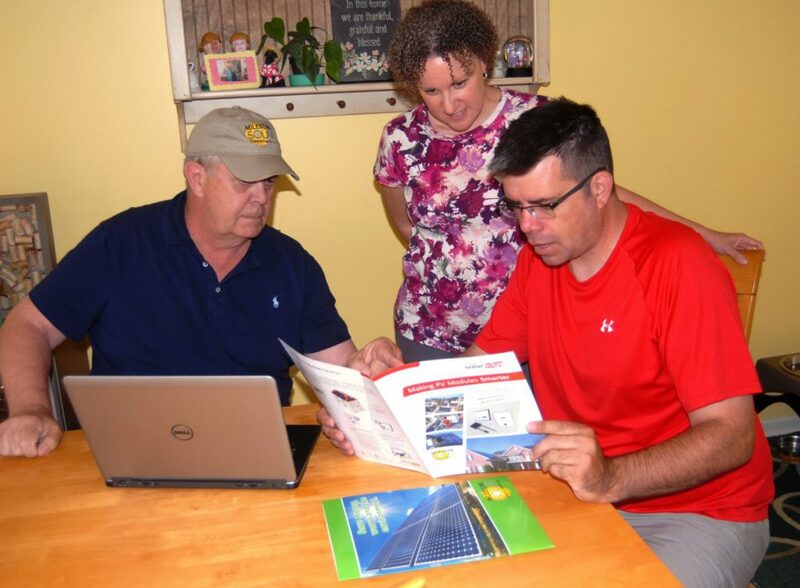 If your building isn’t right for solar, we’ll tell you right then and there. And if it is, we’ll be happy to prepare a custom, detailed proposal. No cost or obligation either way.